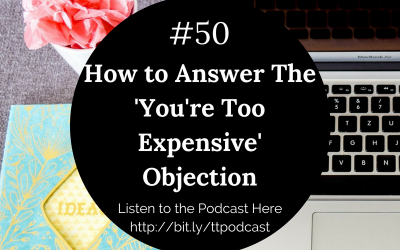 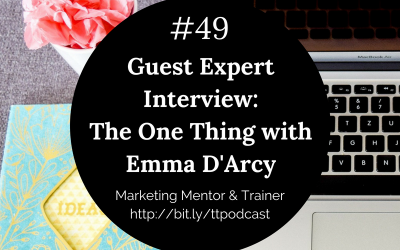 #58: Should you put your prices up on your website? #56: Are You Oprah Ready? #52: How To Make A Vision Board With Oopmh!